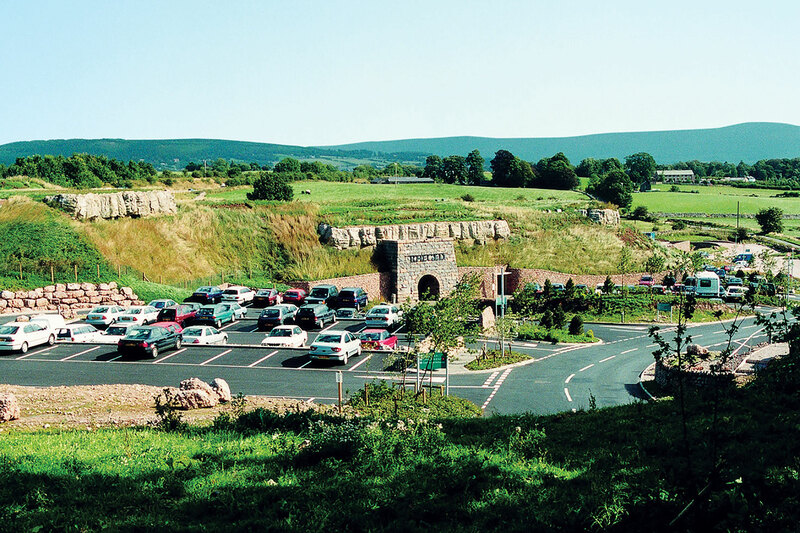 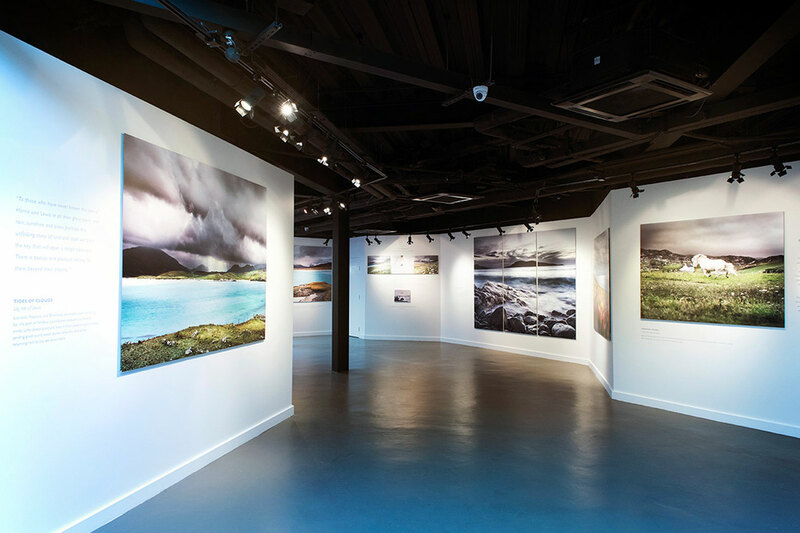 Rheged (“The Village in the Hill”) is one of the largest grass roofed buildings in Europe. 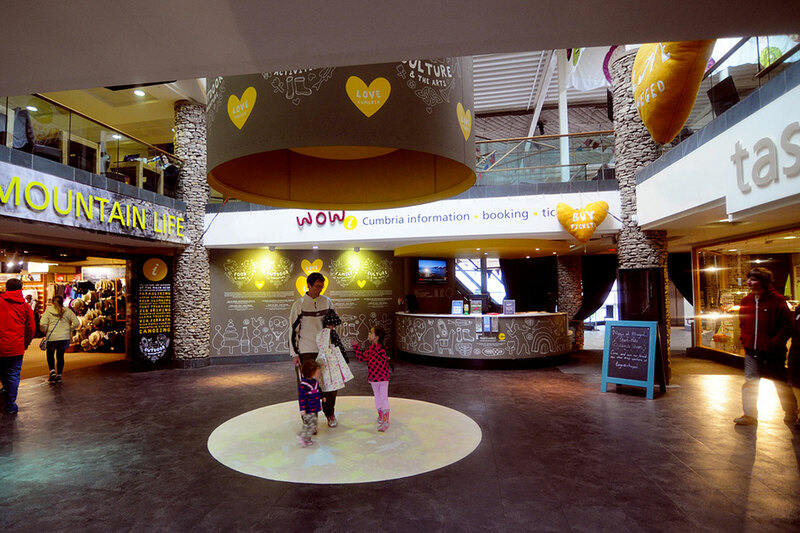 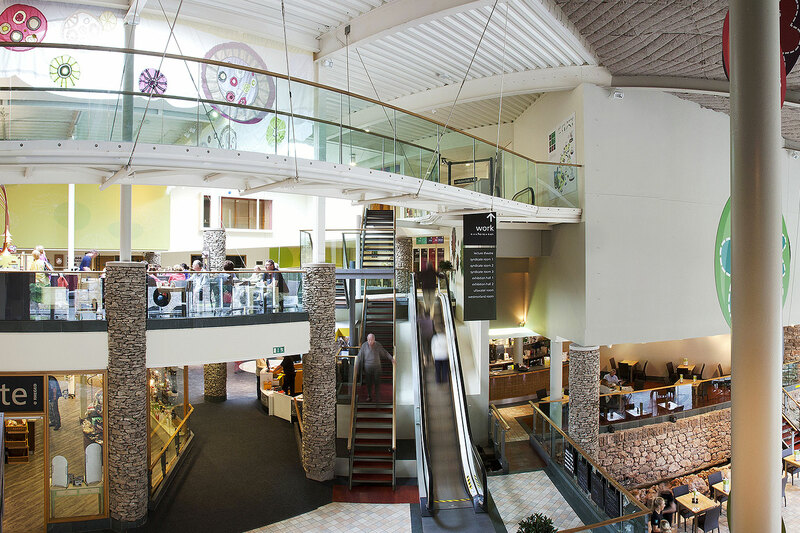 The wealth of facilities includes a large format film theatre and pre-show area, exhibition spaces, conference and meeting facilities, cafes and restaurants, kid’s play area, retail areas… Despite the large floor area and height of the building the design minimises the impact on the surrounding area by disguising it as a Cumbrian hill. 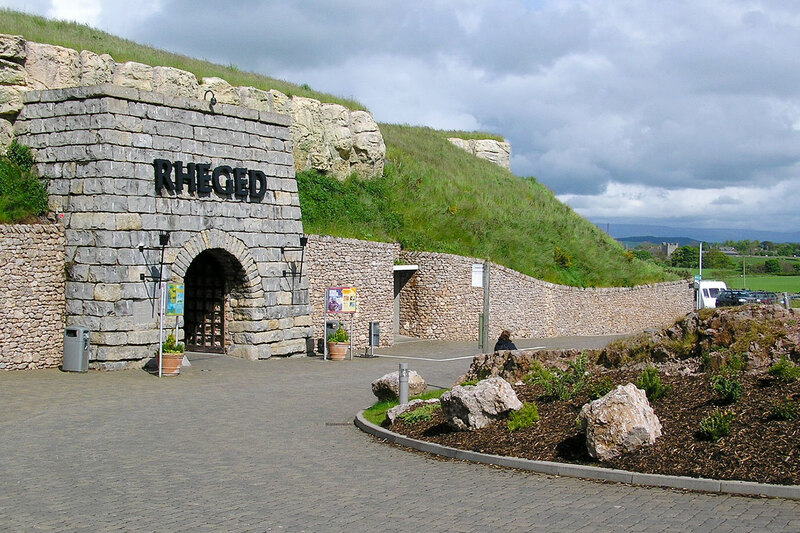 Rheged, however, is not a cave. 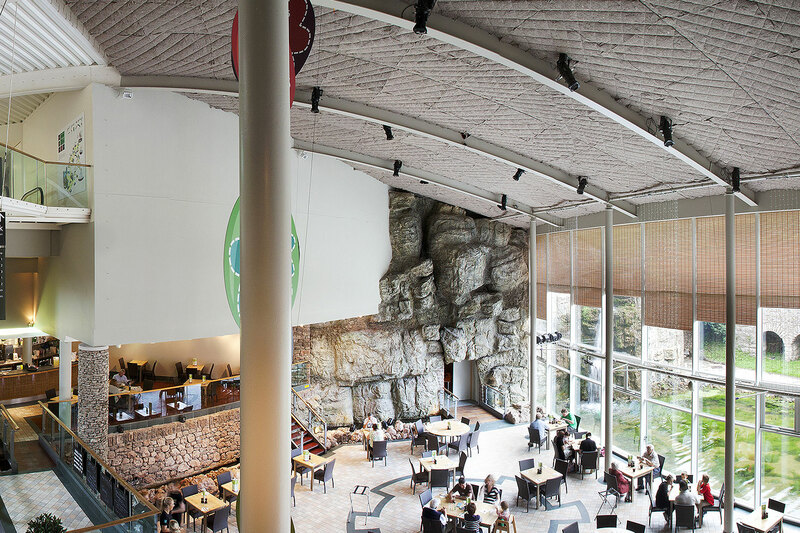 When the visitor enters through a small “tunnel” they are met by a cavernous space that is full of natural light which floods in through a series of high level rooflights and vertical glass walls.